(Palisades, N.Y.) November 14, 2014 – Valorena Online, L.L.C. 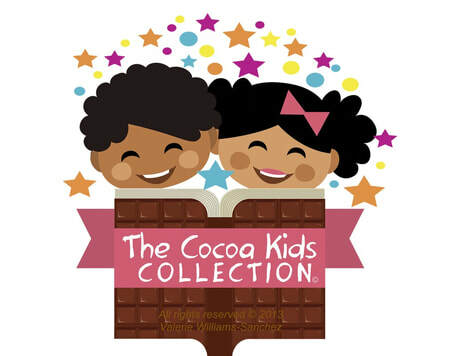 is pleased to announce the publication of the children’s book, Isaiah and the Chocolate Mountain. 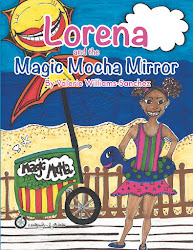 Funded via a Valorena Online, L.L.C.-sponsored crowd-fundingcampaign launched July 24th and concluded August 14th, the story features Isaiah, a precocious little boy whose birthday goes terribly wrong when he receives the one thing he loathes — chocolate! Disappointed and angry, Isaiah storms out of the house and into adventure. 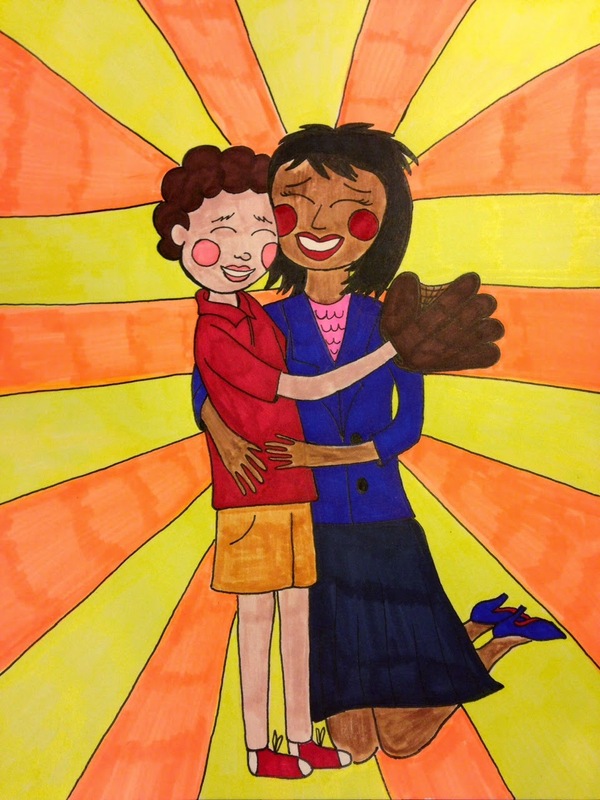 In the end, Isaiah learns just how resourceful he can be, and how much his Auntie loves him. It is a whimsical tale of challenges met and happy endings. A labor of love, the story is one created while the author, Valerie Williams-Sanchez was babysitting her nephew, the title character's namesake. Written to be read aloud at home, school, daycare or other environments where kids meet, Isaiah and the Chocolate Mountain eschews didactic messaging. The book features colorful, hand-drawn images that are bursting with joy, emanating light and hope in a story that is told over 26-pages. Illustrated by New York-based artist, Brooklyn Russell, Isaiah and the Chocolate Mountain is currently offered through Lulu Publishing as an 8 X 10.75 inch hardcover book, with an e-book anticipated for 2015. For pricing and availability CLICK: Lulu Publishing or contact the author at Valerie@ValorenaOnline.com .